Mahesh Babu’s upcoming film Aagadu is currently being shot in Hyderabad. Recently, Mahesh Babu shot for this film for four days in Aluminium Factory, Hyderabad. Currently, some scenes are being canned on Brahmanandam and some other comedians. Sreenu Vaitla is directing the film and it’s his second film with Mahesh Babu in lead role. 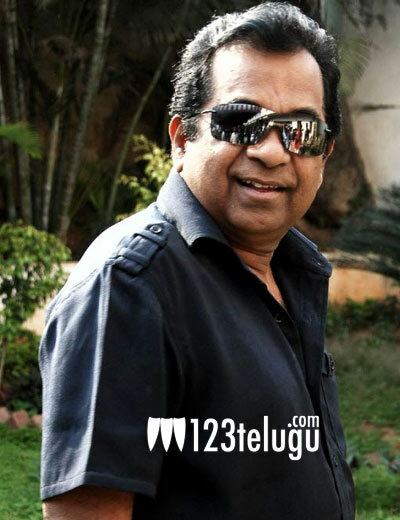 Like most of his previous films, Sreenu Vaitla is planning to make Aagadu as entertaining as possible and Brahmanandam is going to play a key role in the film. Mahesh Babu is once again playing the role of a police officer. The film also stars Tamannaah in lead role and it’s her first film with Mahesh Babu. As per the latest reports, Mahesh Babu is likely to join the film’s sets after January 15. Anil Sunkara, Gopichand and Ram Achanta are producing the film under 14 Reels Entertainment banner. S S Thaman is scoring the music.